If you do not need the complete harness, you may purchase the Basic Assistance Harness™ saddle only. 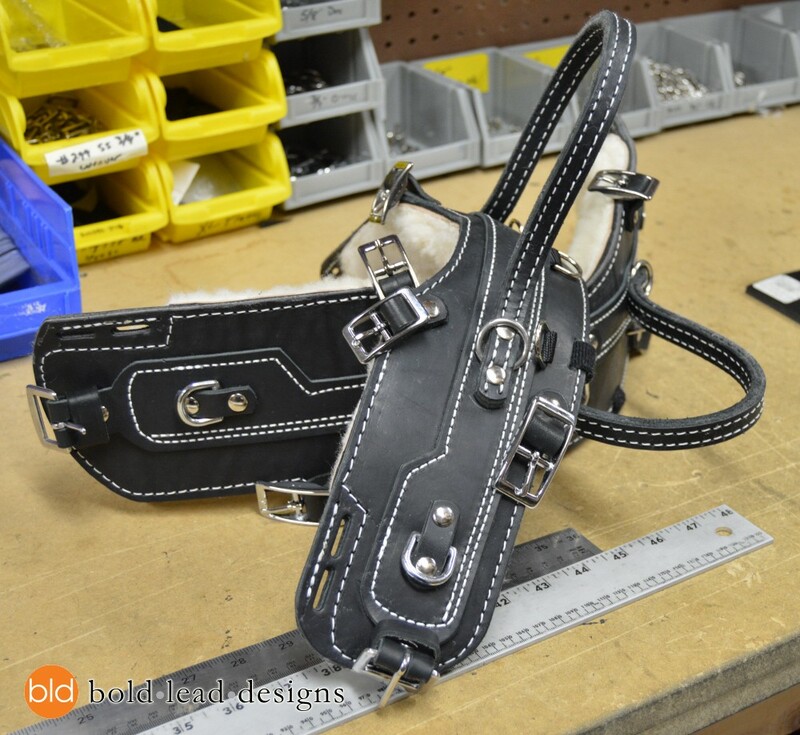 This is the saddle only, not a complete harness. No straps are included. Handle included with the fixed-handle option only. Made to your measurement. Detachable handles are ordered separately here. 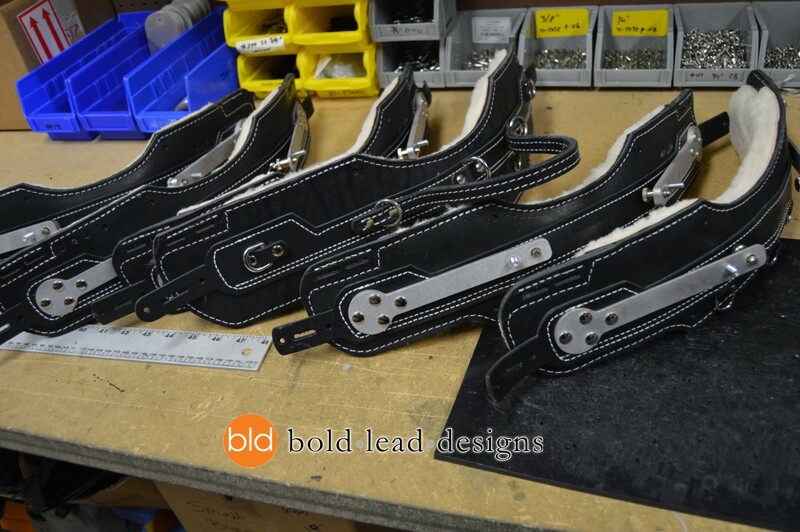 Saddle size and handle mounts cannot be changed after the saddle is constructed. Made to order! Allow 2-3 weeks for creation. Please see the Basic Assistance Harness™ listing for details about this item. Stabilized Detachable Handle options include the quick release buckles for attaching your separate handle. DOES NOT include the handle. This one is stabilized to provide excellent feedback and communication with your dog. Please provide handle measurement in a note when you order. Information on how to measure for your balance handle can be found in this PDF form.